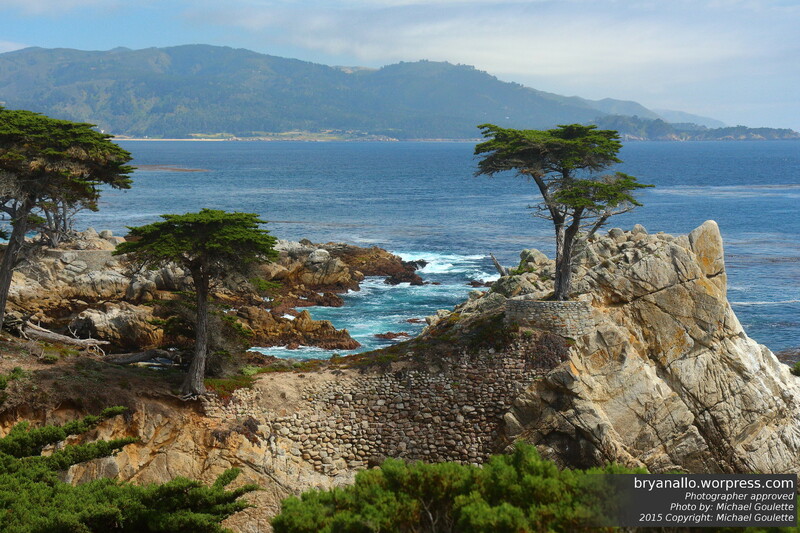 Reader Photos: Photography along the California coastline. Earlier last year I got an email from a reader and friend Michael. He had recently picked up photography, was about to visit Big Sur and was asking for tips on how to photograph the California coastline. I offered him some tips on how to capture the beautiful scenery in the post: How To: Photography along the California coastline. Later last year we finally got together to look through his shots from that trip. I also showed him how to leverage his RAW files and process them using the Canon Digital Photo Professional software tools that came with his camera and are freely available. It became readily obvious why shooting RAW is so important, especially when using a DSLR. I think for a first go around he did a great job, especially considering the weather was generally uncooperative (read foggy, windy and overcast). Because he saved the RAW files from his EOS T5i Rebel we were able to recover lots of detail. Here are a few good shots he’s kindly allowed me to post here. Thank you Michael. I wish you many more adventures as you journey into the world of Photography. If any of my posts have inspired your photography and you would like to share it with everyone, please feel free to contact me directly.